Achieve perfection stitch by stitch with the Juki high performance sewing and quilting machine HZL-DX7. Enjoy the satisfaction of creating your own design while using high quality finishes. 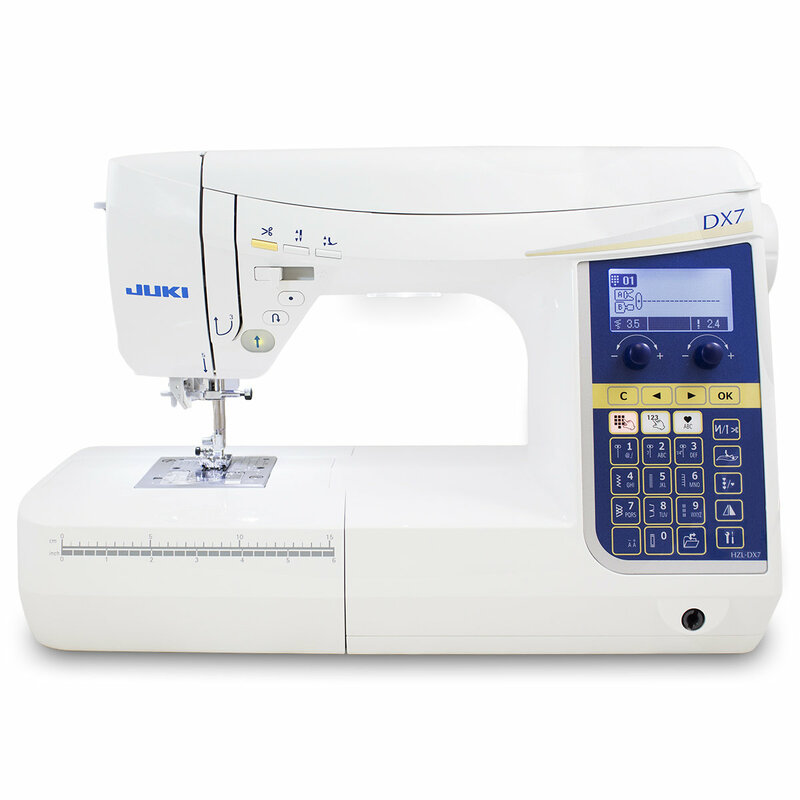 Get the most out of your sewing experience with the Juki HZL-DX series and turn your creations into masterpieces. Most notably, the foot pedal is now programmable to serve whatever function you prefer.